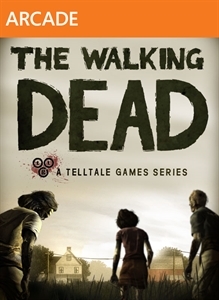 (ESRB Rating: MATURE with Strong Language, Blood and Gore, Intense Violence) The final episode of a five-part game series set in Robert Kirkman’s award-winning zombie apocalypse. 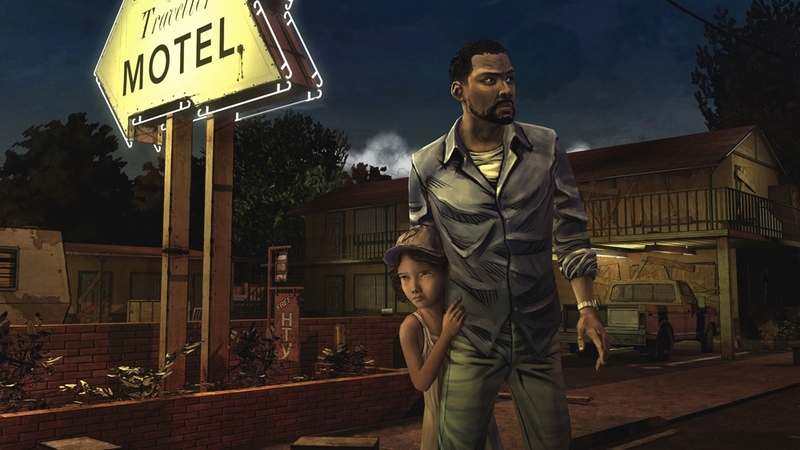 With time running out and the odds stacked against you, Clementine’s fate is in your hands. 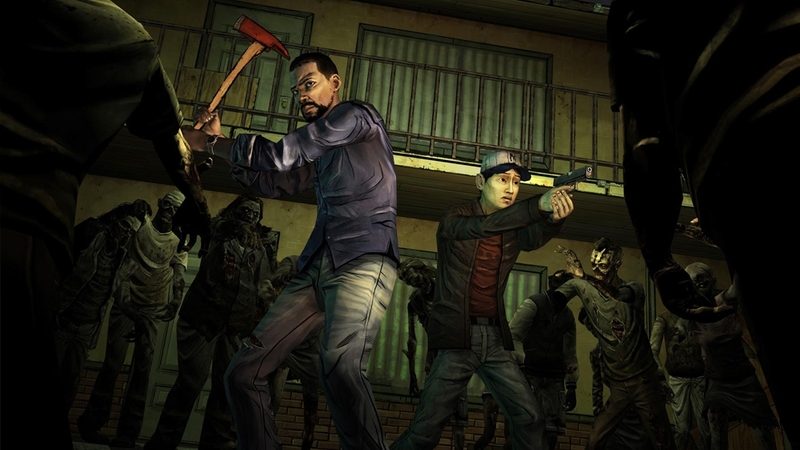 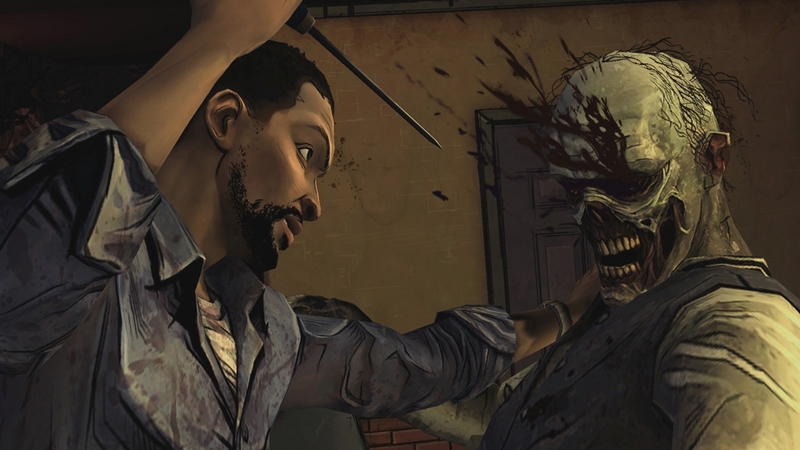 The culmination of your choices leads to the stunning conclusion of this first season of The Walking Dead. 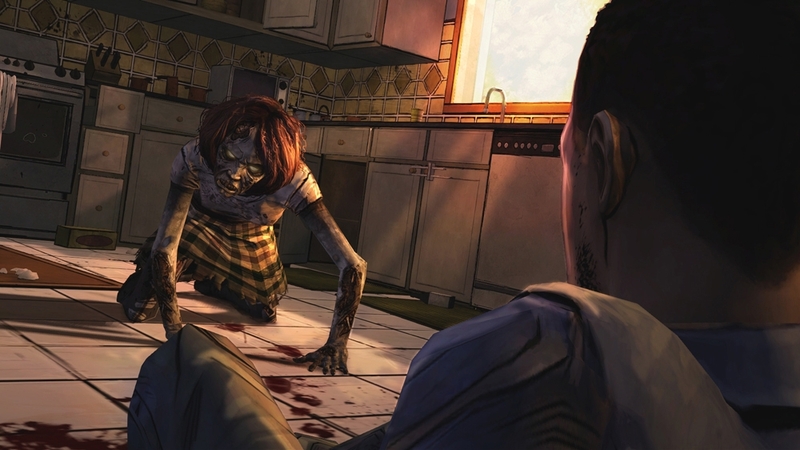 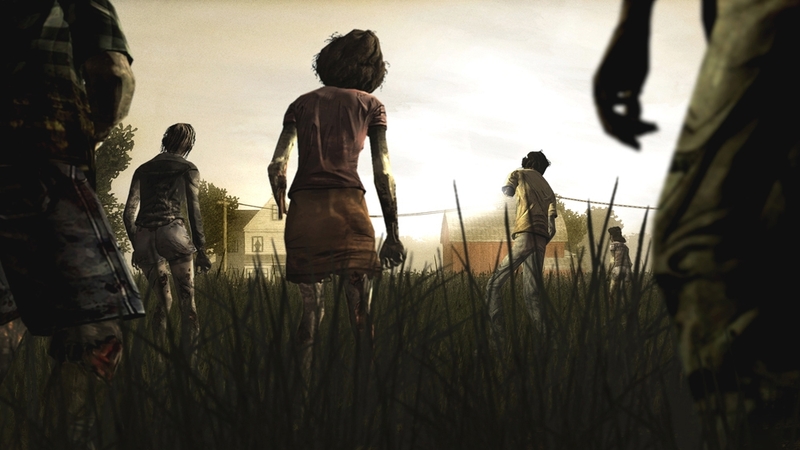 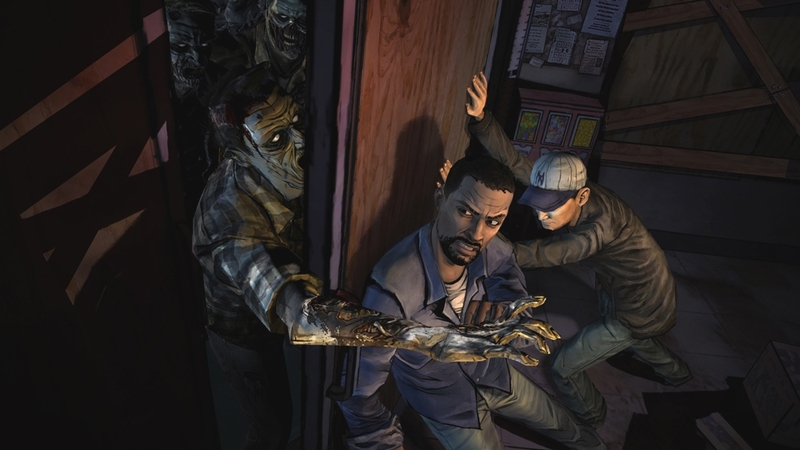 Purchase of this DLC requires The Walking Dead - Episode 1: A New Day.